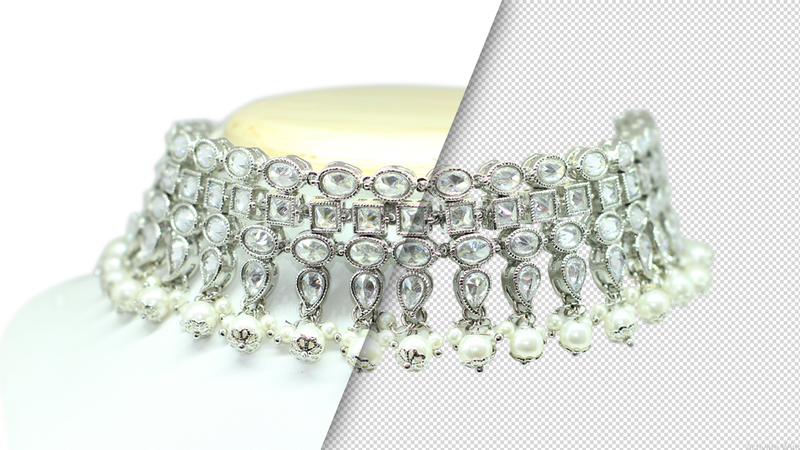 What are Clipping Path Services and Tools Used for it? Home Clipping Service What are Clipping Path Services and Tools Used for it? Image removal technique comes under image manipulation technique. Assume you snapped a shot showing an unsuitable background. It definitely can’t work for an e-commerce website. This is when photo clipping service comes into play, making it worthy for different platforms. Background removal or clipping path services makes the image more attractive and presentable. 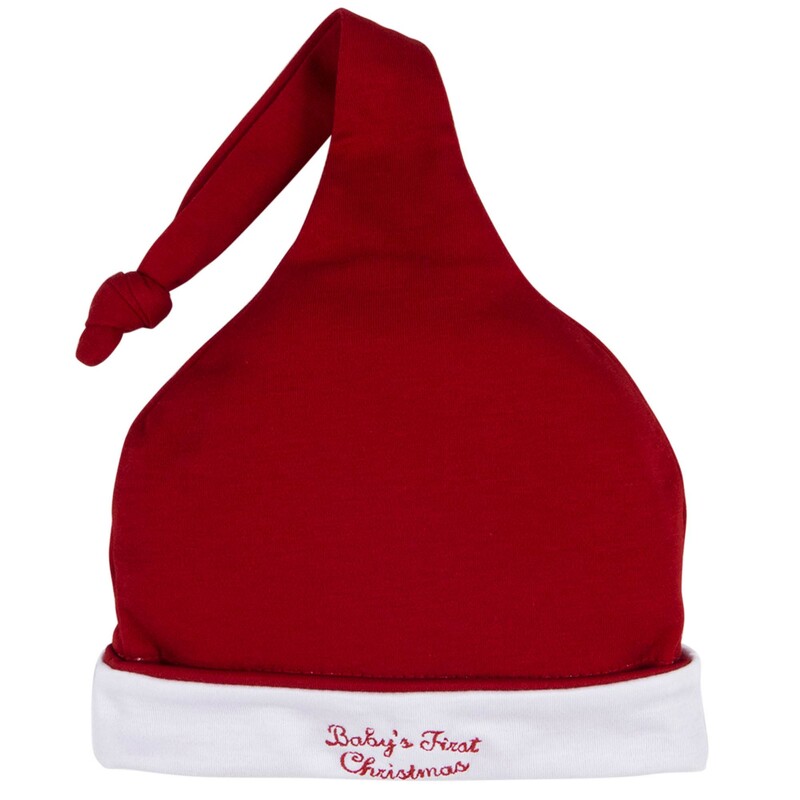 When done by a professional, background cutouts provide original images with proficiency. Removing of irrelevant clipping path needs professional assistance to be transformed as excellent. Removing unwanted background in a professional way needs skill, patience and creativity. If you possess these three skills, then all you need are some tools to practice on and you are all set to be a professional. This tool works best for complicated framework images. It cuts out the background layer by layer by simply clicking on the particular area. Removing the background becomes easy and efficient with this tool. The pen tool is highly commonly used tool for image clipping service. It is easy to use and also offers great results. One simply draws the clipping path that has to be removed, next in a click, it’s done. Background removal tool is perfect for photos such as excessive hair on animals and models, and the removal of trees. 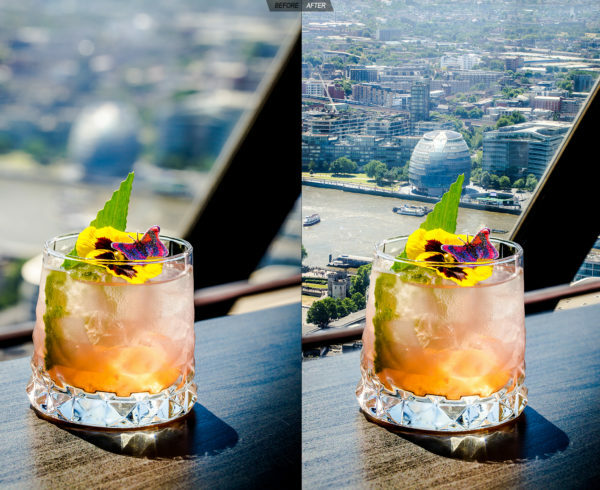 It clearly removes the clipping path, which highlights and brings a spark in the object of the image. It uses a regular unlocked layer steps format to remove the background by clicking only once. This tool is extremely useful for complex images such as a fox near a fence. The tool makes the backdrop removal easy by offering duplication of the background of complex images. 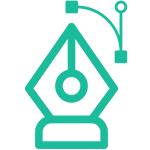 Therefore, this tool is extensively useful for complicated images. The magic eraser tool is quite similar to the magic wand tool. It removes the background so that it becomes transparent and can be replaced with a new one. With this, changing color of the background becomes easy. 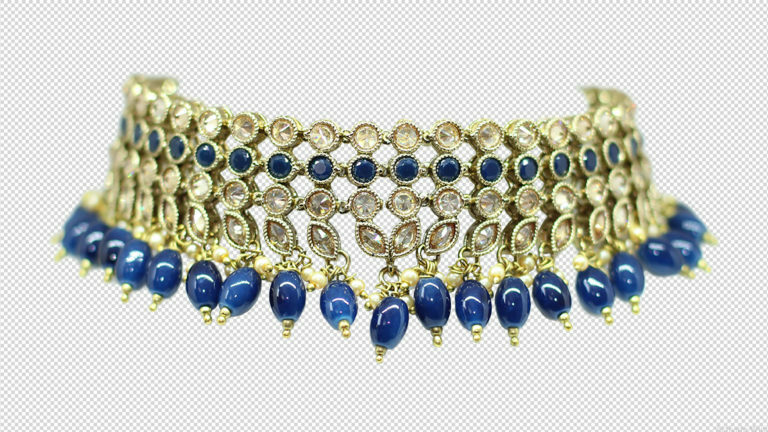 Getting the best clipping path Services India isn’t difficult, all you have to do is look for agencies that offer high-quality editing services. Every brand does its best to reach a new level and for that quality clipping service are essential for commercial use. However, before hiring any agency, check its reviews and experience in clipping path services.